Lt. (j.g.) Pat Bryan, Jr., son of Mr. and mrs. Pat Bryan, Graham, husband of Frances McGee, attended CLU and Tex. U. 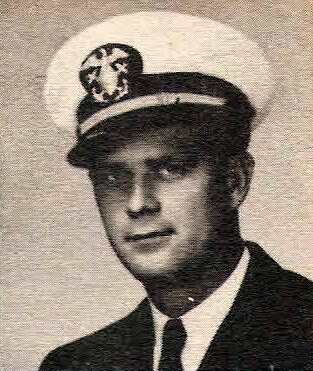 Entered navy, 1943, trained in Fla., Ga., Va. Served in SW Pacific and Phil. Awarded ATO, PL, APO and 4 Battle Stars. Discharged in 1946.